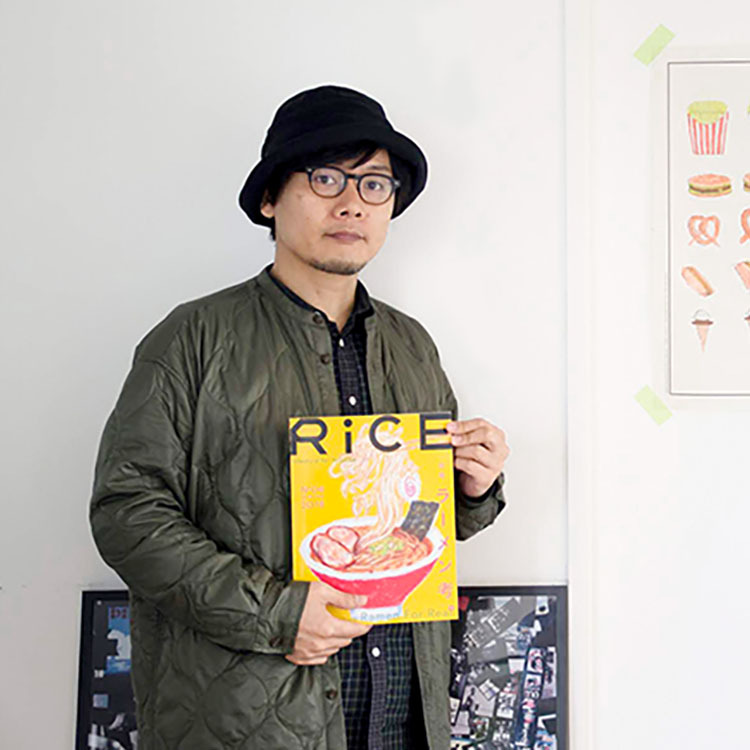 Interview with Hiroshi Inada, editor of RiCE magazine “Why is Food Culture Becoming So Important These Days?”The Ippudo OUTSIDE staff regularly reads a variety of media, one of which is the RiCE food culture magazine. 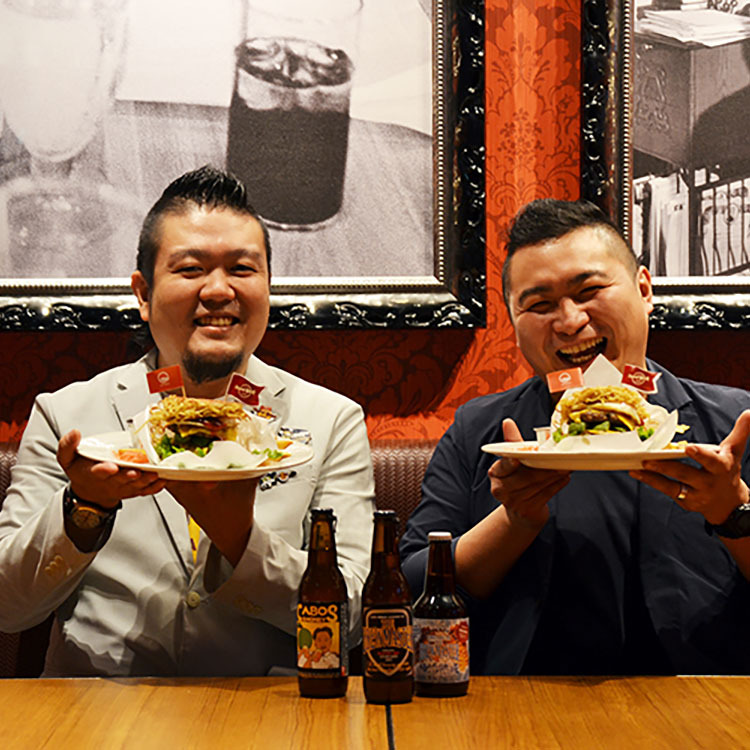 A new tasting Akamaru turned into a hamburger?A dream collaboration between Hard Rock Cafe and Ippudo On July 2 (Mon) a new dish called “Ippudo Double Roast Pork Ramen Burger” has been included in the menu of Harｄ Rock Cafe Fukuoka in Fukuoka city. Mistaken order? No problem! 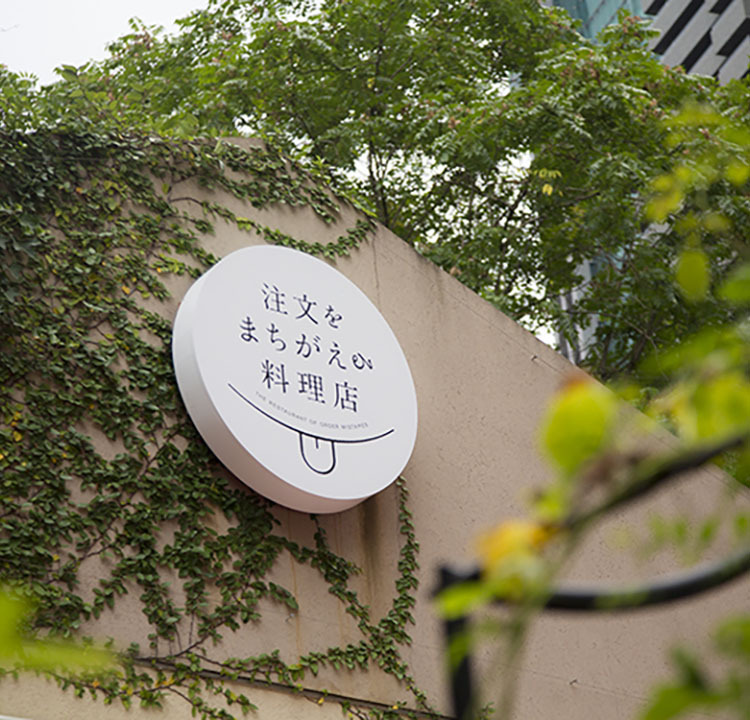 A society accepting of a “Restaurant with Mistaken Orders”Have you heard of the “Restaurant with Mistaken Orders?” It’s a strange name for a restaurant where the floor staff is composed of people with mild dementia. which we serve to our customers together with a smile. To constantly change so as to never change. A phrase packed with feelings. Come and work with us on a stage that generates "smile" and "arigatou" ! !